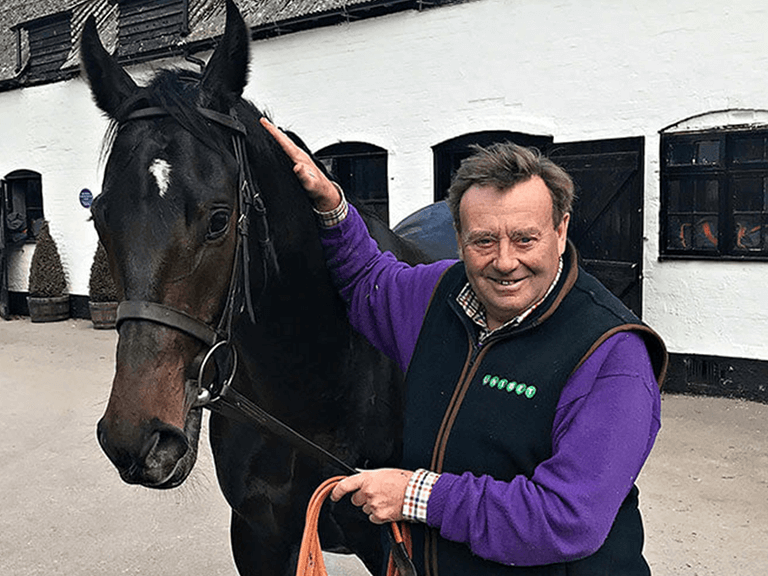 You can become a racehorse owner with Biddestone Racing. 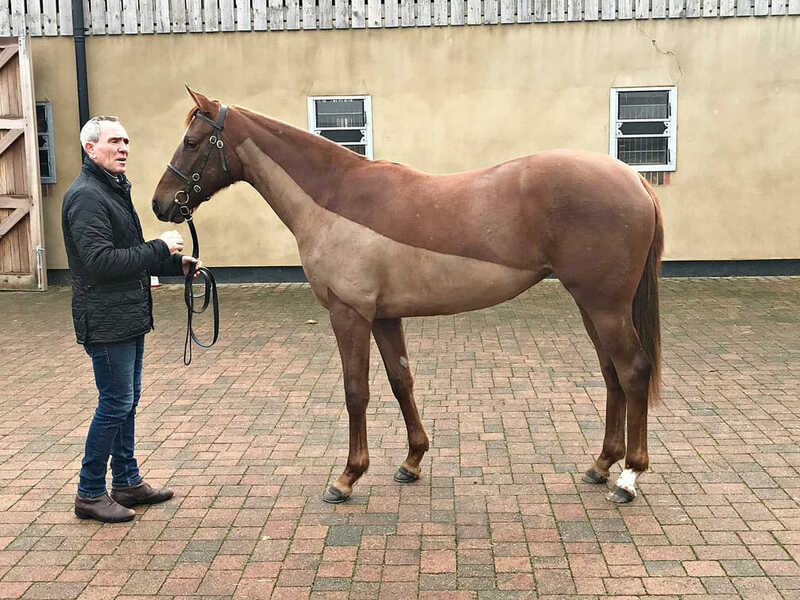 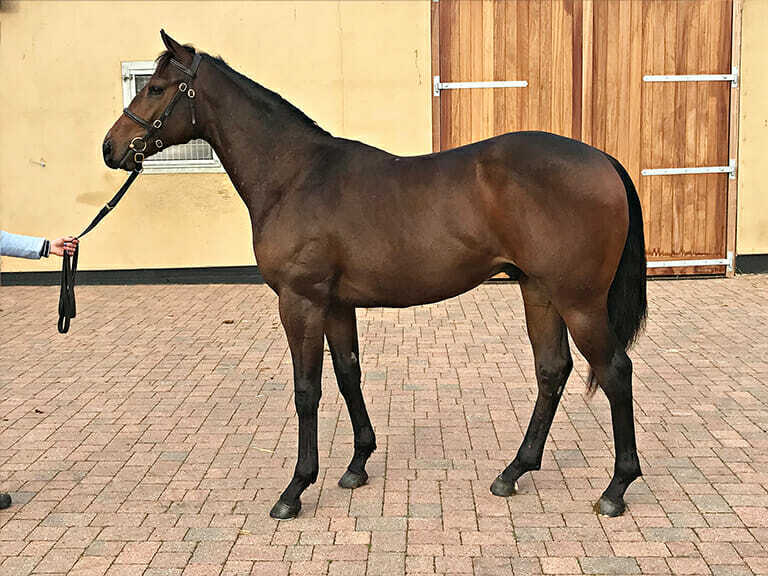 Backed by our parent company Biddestone Stud, a respected and successful commercial thoroughbred Stud Farm since the 1970’s, we offer both Flat Racing and National Hunt racehorse syndicates. 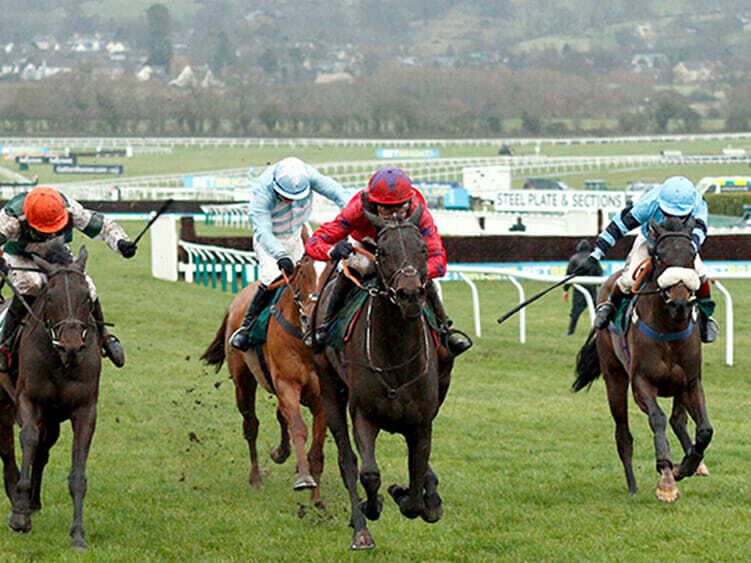 All our horses are quality-bred race horses and are available to view at one of our frequently-held Viewing Mornings. 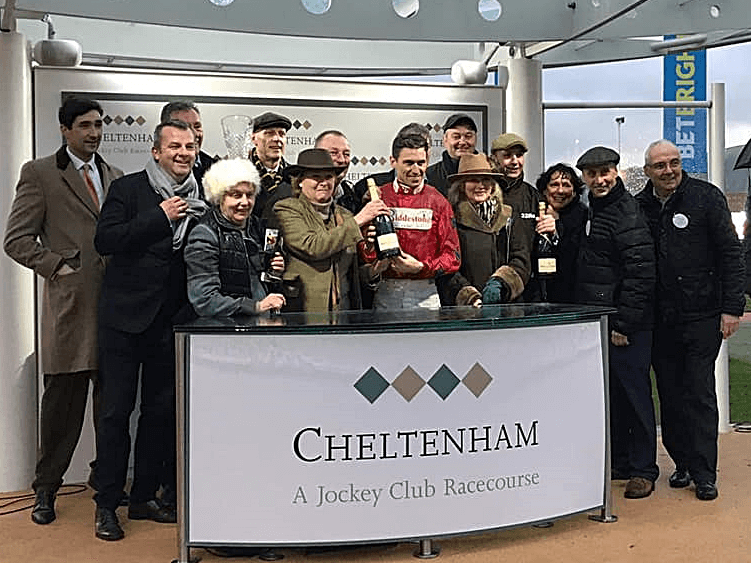 Biddestone’s horse racing syndicate trainers are some of the most well-regarded and respected professionals within the horse racing industry. 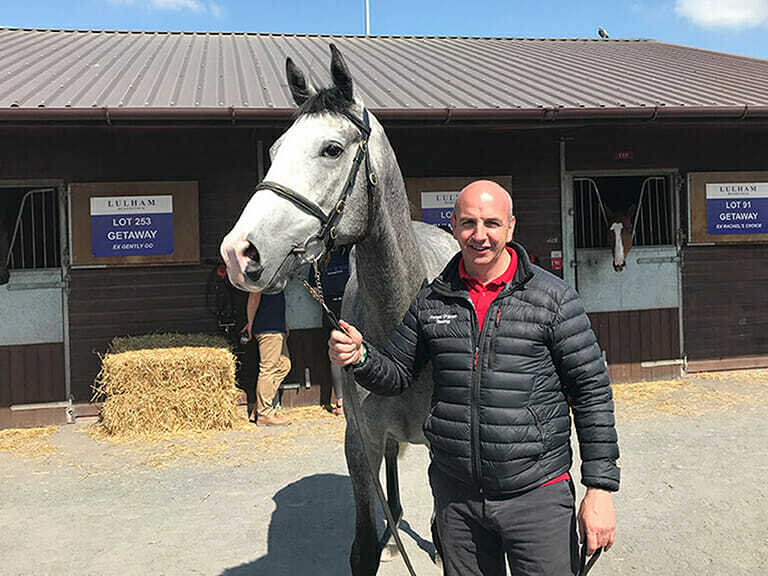 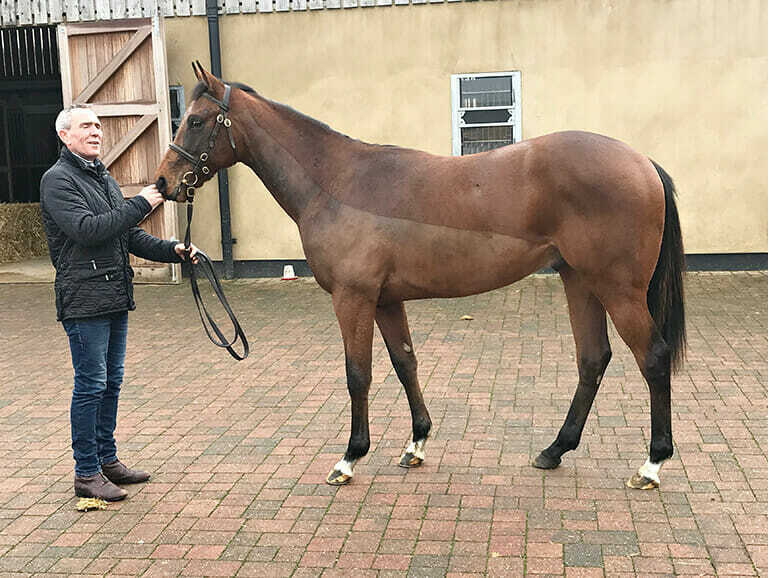 Based in the South West of England, we offer you the chance to purchase shares in a variety of exciting Flat Racer and National Hunt syndicates. 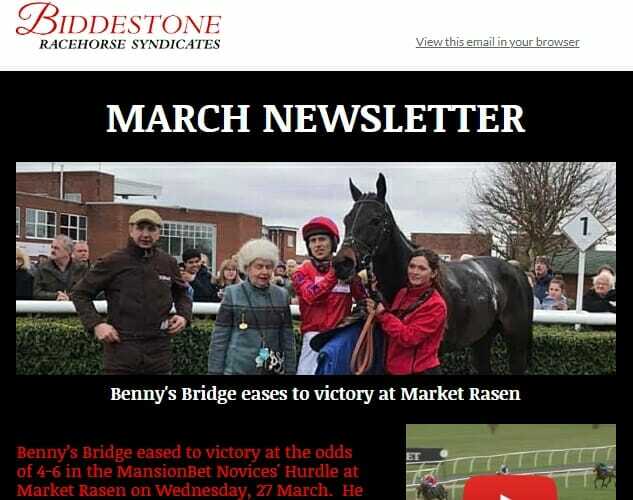 If you would like to be kept up-to-date with the latest news and developments in all our racehorses and available Flat Racing and National Hunt syndicates, then sign up to receive our regular newsletters.